At Content Writer India, we offer an array of travel writing services that fit every budget and requirement. Our travel writing services are not only quite popular but also a cut above the rest. Whether you need travel content about exotic destinations or ancient lands, holiday resorts, spas, hotels, airports, bed and breakfast (BnB), hill stations, popular tourist destinations, countries or a quaint town somewhere on the globe, we can help! From well-written and refreshing travel articles to SEO website content for travel (agent) websites, hotel booking websites, portal, and travel Apps, our travel content is just what you need to cater to your target audience – tourists, travellers, trip planners, sightseeing enthusiasts, and holiday goers. Website Content – SEO webpage content for travel portals, hotels and restaurant websites, resort and spa websites, adventure sports companies, mountaineering guides, tour operators, trip planners, tourist guides, etc. Travel Articles – Informative and interesting articles for travel websites travel blogs and travel magazines. Travel Itinerary – Well-written travel itineraries for trip planning websites, tour and travel websites, and adventure expedition websites. Brochure Content – Attention-grabbing and professional travel content for service brochures, hotel and restaurant brochures, bed and breakfast brochures, spa brochures, tour company brochures, etc. Tourist Destination Guidebooks – Research-based travel content about popular tourist and sightseeing destinations including the best time to visit, places to see, best hotels, etc. City and Country Guides – Exceptional, interesting and informative city and country guides for solo travellers or tourists traveling in groups. Historical Destination Content – Informative content about famous historical landmarks, museums and city landmarks that make it easier for tourists to plan their vacation and sightseeing in a new city or country. Social Media Content – Travel content updates on popular social media websites for travel companies, tour operators, etc. Most tourists and travelers conduct an online search for relevant information before visiting a new city, country, hotel or restaurant. So whether you are a travel agent, a travel portal, a travel blog, a website offering travel bookings or a travel start-up, you’ll benefit from hiring our experienced and articulate Indian travel writer, that’s us! Under travel writing, we offer well-researched and keyword-rich travel content that informs, educates, and creates a desire in your readers to plan their next travel! Thanks to years of experience in writing travel content, our travel writers have a knack for creating engrossing and interesting travel articles that your blog/website visitors will love to read. WHO SHOULD HIRE OUR TRAVEL WRITING SERVICES? BnB – Bed and Breakfast operators, and more. EXPERIENCED TRAVEL WRITER: In the past 13+ years, we have been writing a wide range of travel content including content about popular hill stations, 7 seven states of North East, holiday destinations, nature parks, lakes, and more. Our small yet powerful team of experienced and specialized travel writers have what it takes to research and create interesting, refreshing and informational travel articles. CONVERSATIONAL WRITING STYLE: We stand out for our friendly and conversational writing style, a great plus when writing travel content. 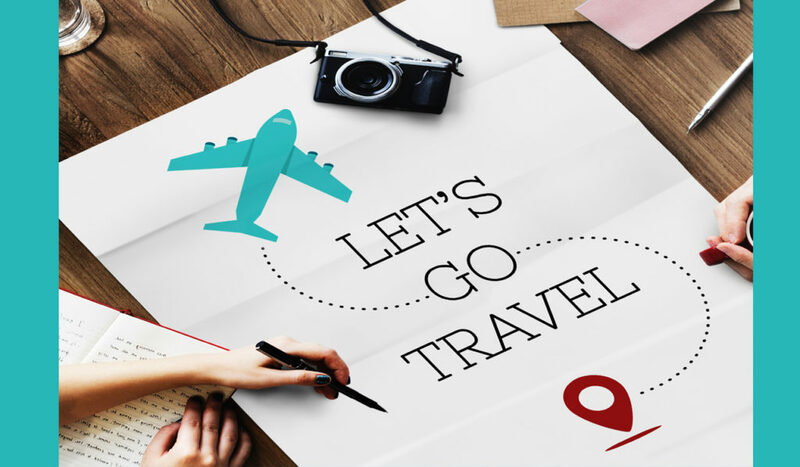 We can put together all the information that a tourist may look for before planning their trip to a new city or country – best months to visit, sight-seeing and the best places to visit, where to shop and for what, best hotels, etc. QUICK TURNAROUND: Our clients have, time and time again, appreciated our fast delivery and respect for their delivery timeframes. What’s more, we even offer super-fast delivery for your urgent content needs. ARE YOU READY TO ORDER EXCEPTIONAL TRAVEL CONTENT? What kind of background information do you require before sending me a price quote for my project? Please be as detailed as possible when you contact us with your writing needs. To begin with, let us know the writing service you would like to hire, number of pages/articles required, preferred word count, scope of work as well as your preferred timeframe to complete the project. Once we receive these essential details from you, we will write back. Send us your queries [email protected], and we will get back to you at the earliest.